Let's make faith simple - even in the busiest seasons of life. Each week, Tracy will share a short message of encouragement with you to help you take a moment to pause, think and realign your life. We are back! 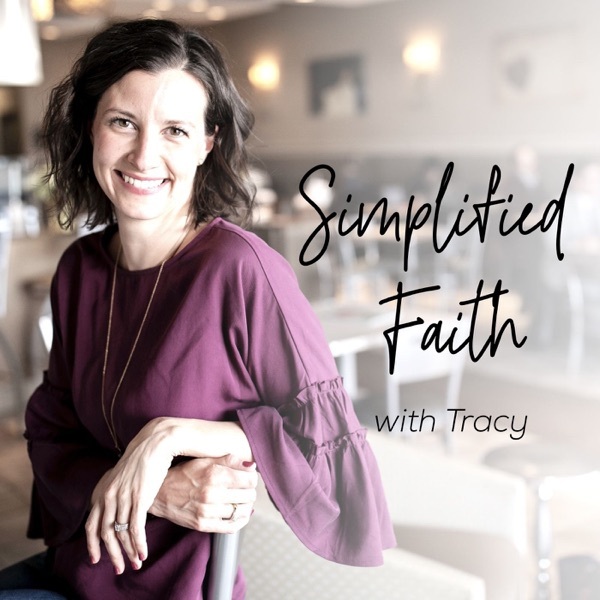 God blew my mind this Easter season with a rebranding of this podcast and even more ways to share our faith together. I am so full of joy. I hope you join me for this new wave of energy and excitement.